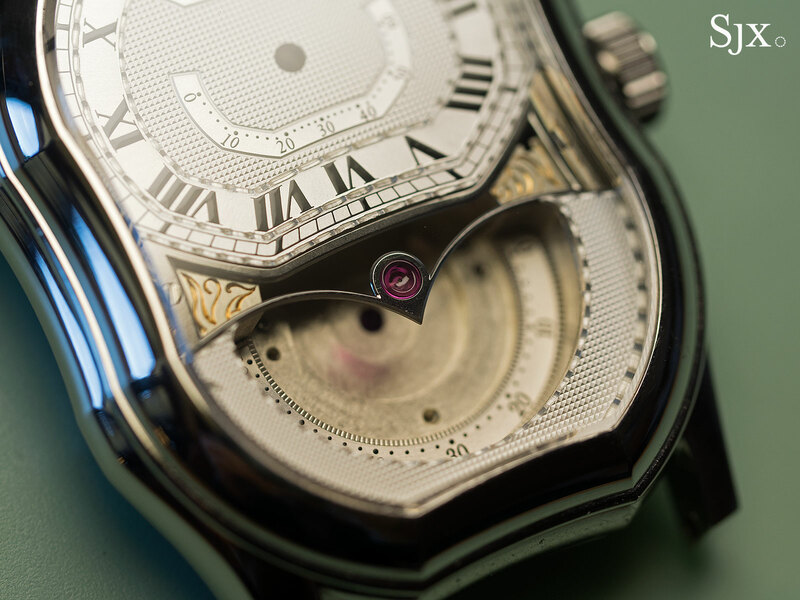 Before many of today’s famous names in independent watchmaking became famous, there was Daniel Roth. 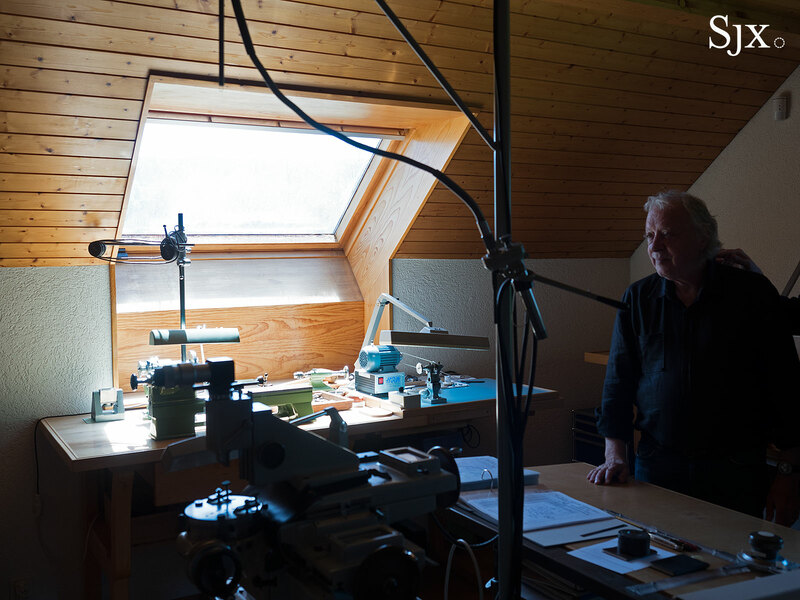 Mr Roth has been a watchmaker – he makes watches – for half a century. In fact, 2017 is the 50th anniversary of Mr Roth’s arrival in Switzerland to start his watchmaking career in the halcyon days before the Quartz Crisis. 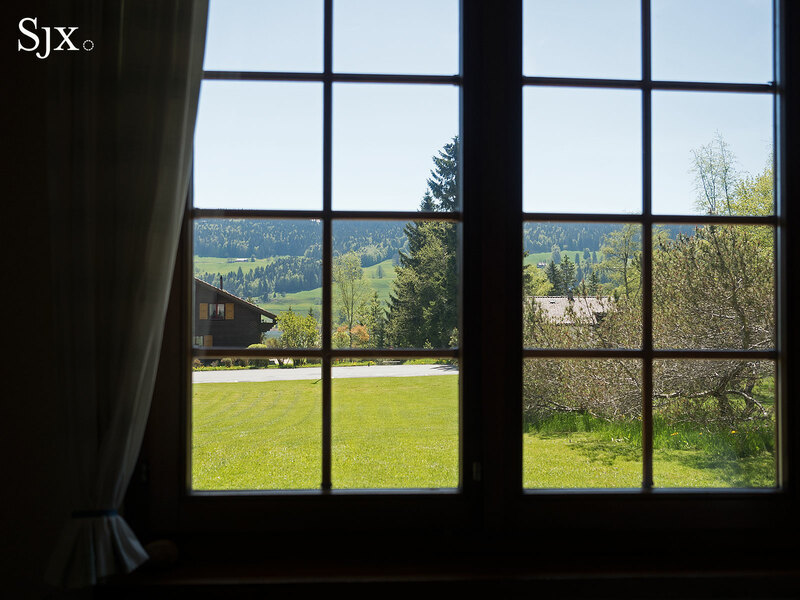 Many frigid winters have passed since Mr Roth arrived in the Vallée de Joux. While the industry has changed drastically, not much has changed in the landscape, and neither has the manner in which Mr Roth makes watches. 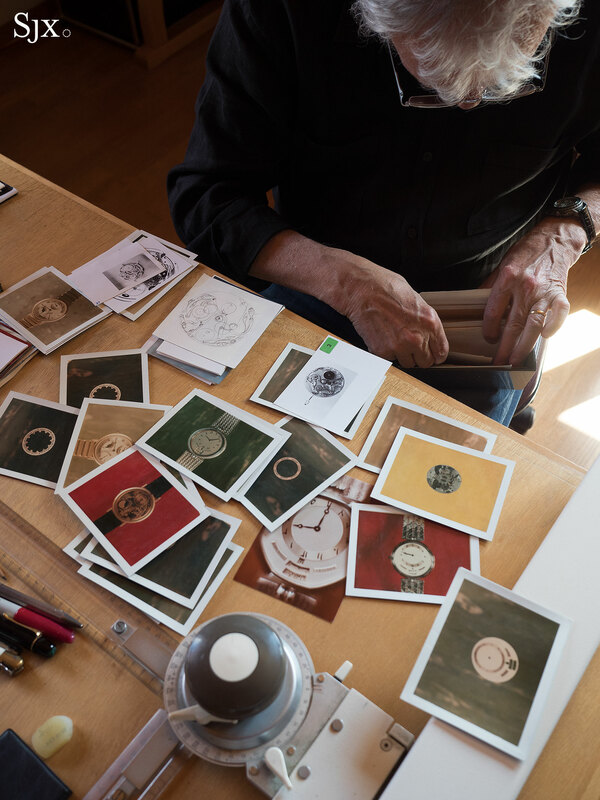 Now 72 years old, Mr Roth has enjoyed a career that spanned the modern watch industry, from the bleak days of the 1970s to its 21st century renaissance. He went from being an employee of a luxury group to a solo watchmaker, and repeating the cycle once over. But he was not just a bit player; Mr Roth was a crucial figure in establishing Breguet and movement maker Nouvelle Lemania. And by extension he was responsible for many of the complicated movements Lemania supplied to numerous brands from the 1990s to mid 2000s. 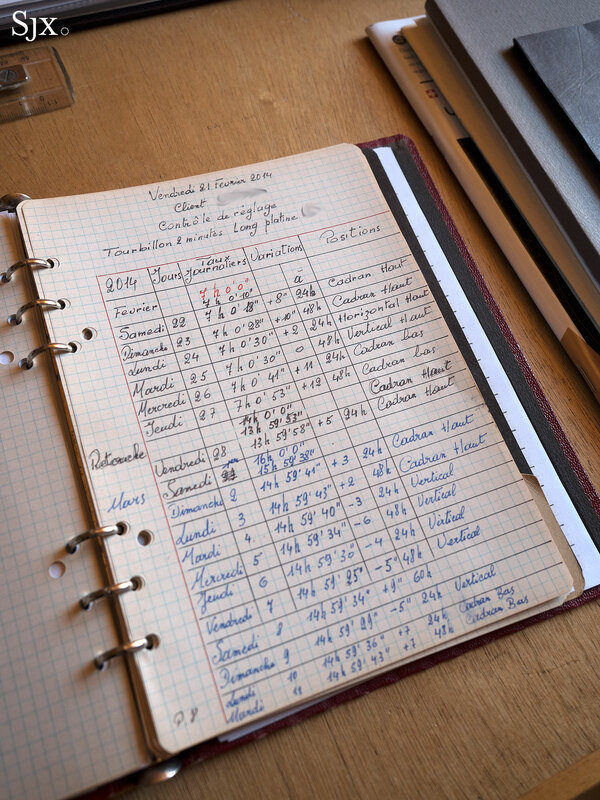 Though Mr Roth himself was born in Nice, his forebears were watchmakers in Switzerland. It was Mr Roth’s grandfather who moved the family to the south of France for the sun, setting up a watch repair shop where a young Daniel Roth apprenticed. 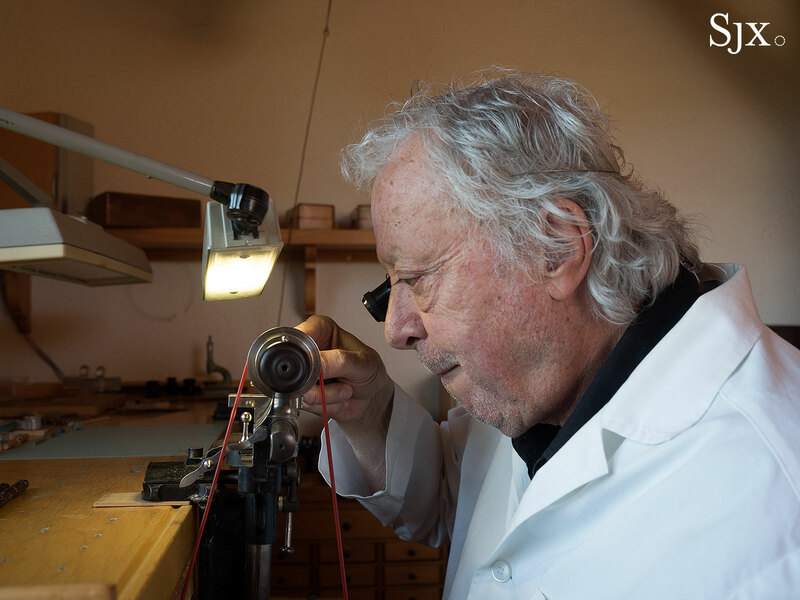 After Mr Roth completed his basic watchmaking education in Nice, he moved to the cradle of Swiss watchmaking, the poetically named Vallée de Joux, in 1967. There he briefly worked for Jaeger-LeCoultre, then primarily a supplier of thin and complicated movements rather than branded watches. His watchmaking was interrupted by a short stint in the military, after which he landed at Audemars Piguet. 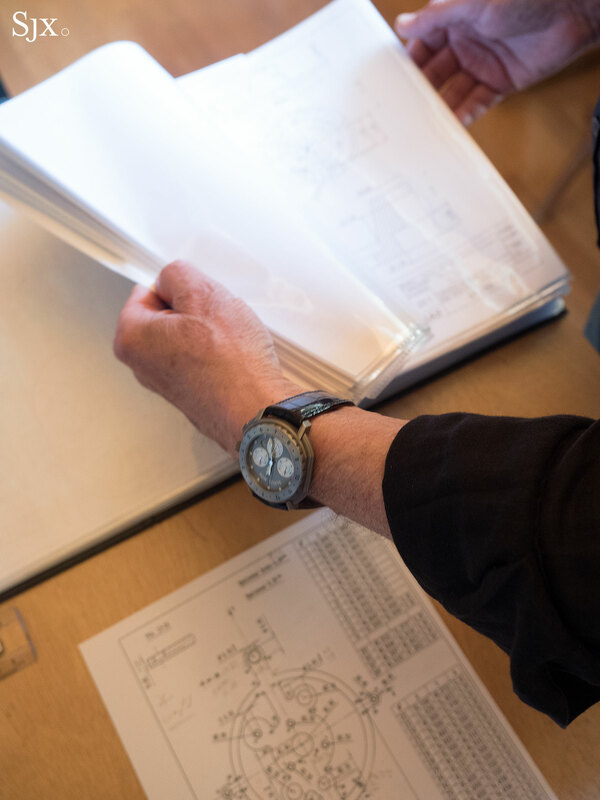 He fondly describes Audemars Piguet then as a smallish company, with just several dozen employees and familial atmosphere, dedicated to making quality, artisanal timepieces. Just as Mr Roth was starting his career in Switzerland, the storied firm of Breguet in Paris was foundering. By then the firm was owned by George Brown, the descendent of an English watchmaker who had taken over the business when Abraham-Louis Breguet’s heirs were unable to. 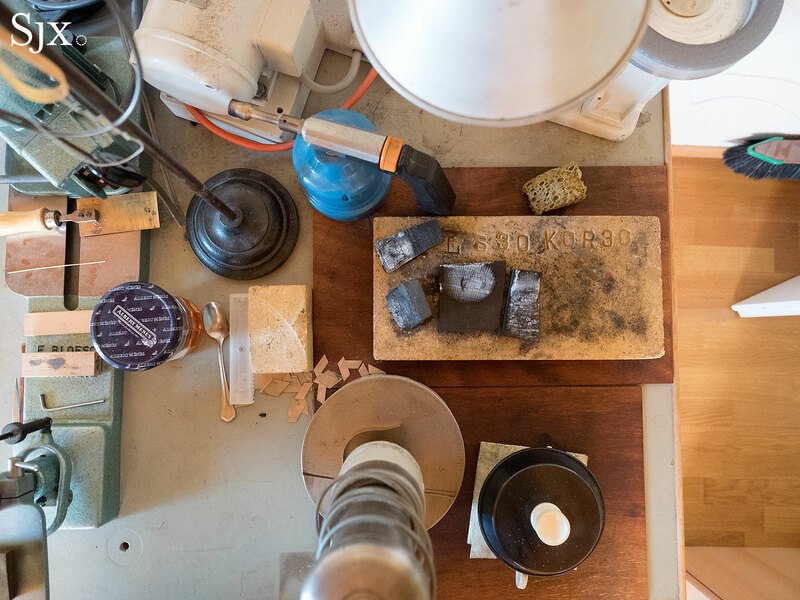 The late, great English watchmaker George Daniels mentioned the firm his autobiography, All in Good Time: Reflections of a Watchmaker, describing the Breguet workshop in the 1960s as “rather shaky” with “no skilled watchmaker on the premises… [with only] one employee very competent at repairing”. So in 1970, Parisian jeweller Chaumet acquired Breguet, with the hopes of restoring the name to its former lustre. The jeweller was run by Jacques and Pierre Chaumet, brothers who were the ninth generation of the family that once counted Napoleon and Queen Victoria as patrons. The millionaire siblings moved Breguet to Switzerland, siting it in L’Orient, one of the many small towns in the Vallée de Joux. They put Chaumet executive Francois Bodet in charge, who in turn recruited Mr Roth. The 15 years he spent at Breguet were halcyon days, according to Mr Roth. Chaumet in those days was arguably a grander name than Cartier, with princes and potentates of the day spending lavishly at its Place Vendome store. Mr Roth describes the Chaumet brothers as men of refined taste who gave him free rein to build beautiful watches, so build beautiful watches he did. Together with Mr Bodet the pair created what is now the quintessential Breguet look of today: slim, subtly ornate, and perhaps more formal than most of the Breguet wristwatches that came before. 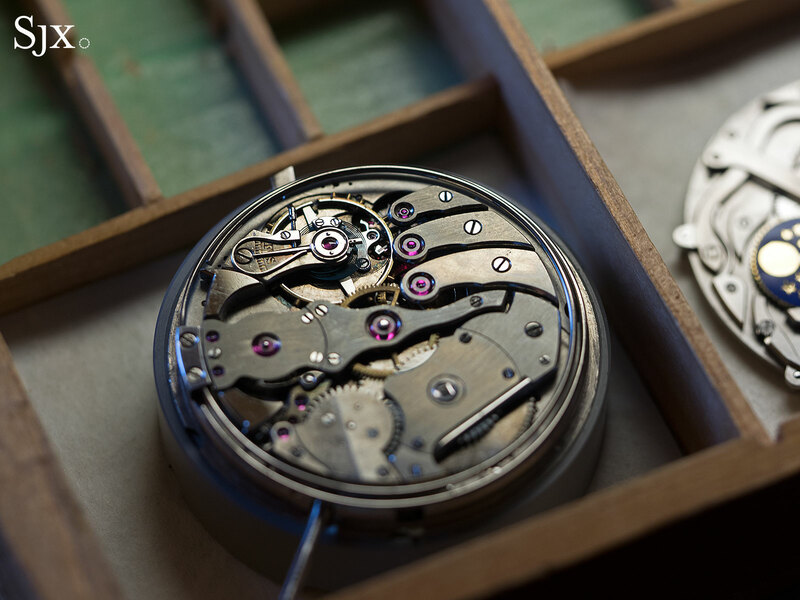 Relying on Breguet’s most important pocket watches for inspiration, Mr Roth set about building complicated wristwatches – remember this was taking place in the 1970s, the dark days of the Quartz Crisis, at the same time hallowed names like Omega, Longines, Heuer and Vacheron Constantin were going under. The very first watch Mr Roth created was the ref. 3130 with its distinctive asymmetric dial modelled on a Breguet perpetuelle pocket watch. 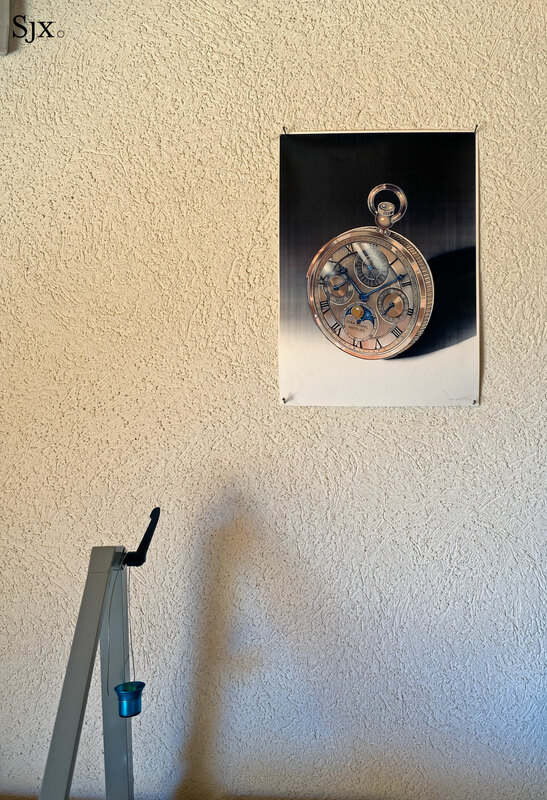 He then designed a thin perpetual calendar wristwatch, equipped with a calendar mechanism based on one he had earlier designed for a pocket watch. 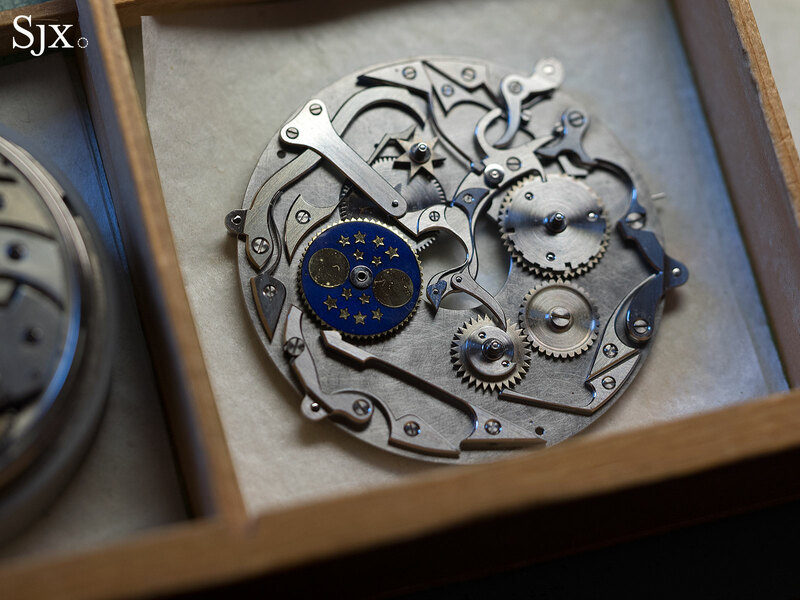 He also constructed what is likely the first serially produced wristwatch tourbillon movement for movement maker Nouvelle Lemania in the mid 1980s, which was later installed in Breguet’s first tourbillon wristwatch that came to market in 1988. With the Swiss watch industry almost a barren wasteland because of the Quartz Crisis, Mr Roth’s complicated, finely decorated watches were unusual and commercially successful. He had, as he puts it, the “audacity” to conceive a tourbillon wristwatch in the 1980s. Many of the prominent names of the day were clients of Breguet; Mr Roth mentions the late King Hassan II of Morocco as a loyal client. But in 1987 the Chaumet brothers went spectacularly bust. The duo had pledged clients’ jewellery as collateral for loans to speculate in diamonds, a scheme that worked until diamond prices starting falling. With liabilities of over US$300m, more than three times their firm’s annual revenue, the company declared bankruptcy while the brothers were eventually sent to jail for fraud. Chaumet was then sold to Investcorp, the Middle East private equity outfit that also once owned Tiffany & Co. and Vacheron Constantin. With his patrons gone, Mr Roth struck out on his own, establishing Daniel Roth SA in 1989 with backing from Siber Hegner, a Swiss trading house that distributed all manner of products all around the world, from silk and chemicals to machines and office supplies, and also luxury watches. 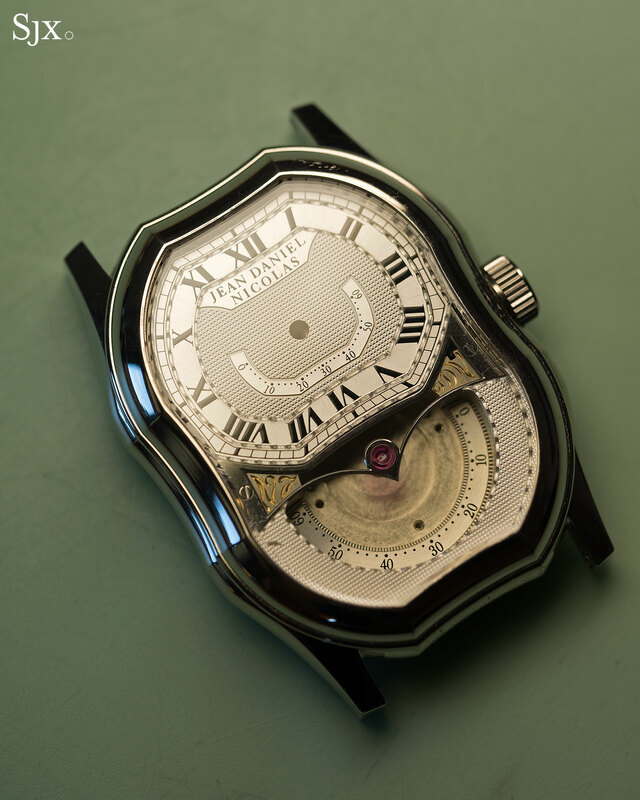 For a few short years Mr Roth contentedly produced high quality watches, mostly fitted with ebauches from Lemania, but with in the signature double-ellipse case he designed. 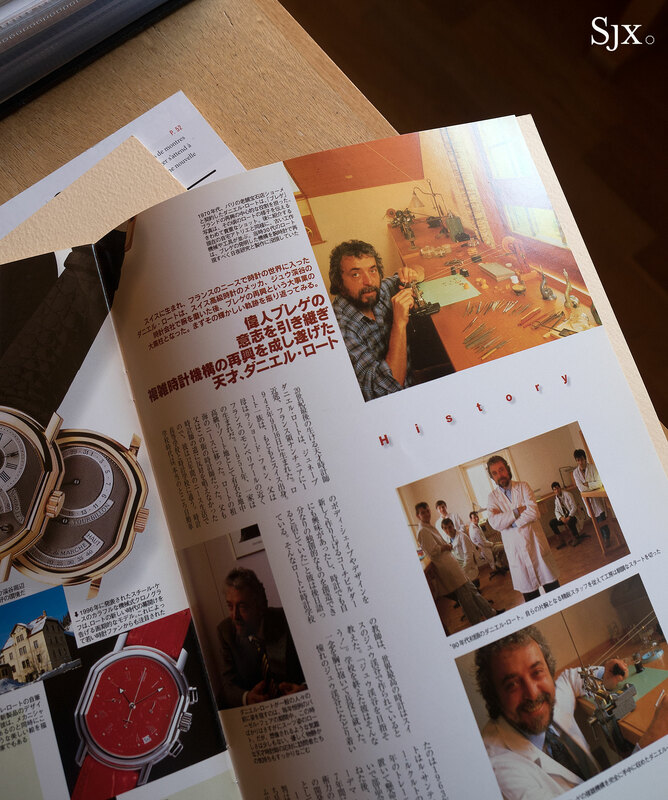 In the early 1990s he was one of the handful of practicing independent watchmakers, and also regarded as one of best. 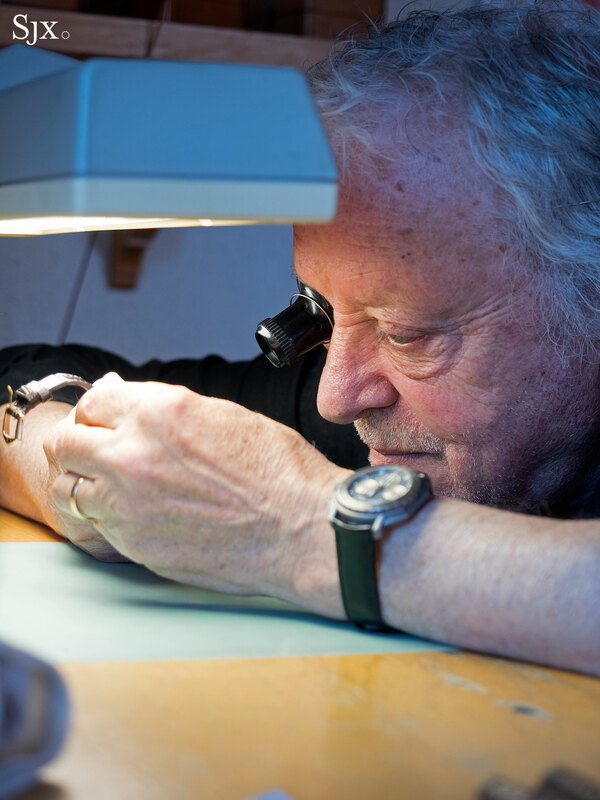 Amongst his first clients was John Asprey, who ran the famed jewellery and watch retailer in London, while being an early champion of independent watchmaking, having been an early backer of George Daniels and F.P. Journe. In the early 1990s, the Mr Asprey commissioned 24 tourbillon Daniel Roth wristwatches bearing the Asprey name – a remarkably substantial and important order in those days. But Siber Hegner eventually decided the watch business wasn’t lucrative enough and pulled its financing, compelling Mr Roth to turn to The Hour Glass, the Singapore watch retailer that was one of his biggest accounts. In 1994 The Hour Glass took control of Daniel Roth SA, seeking greater vertical integration in its business. 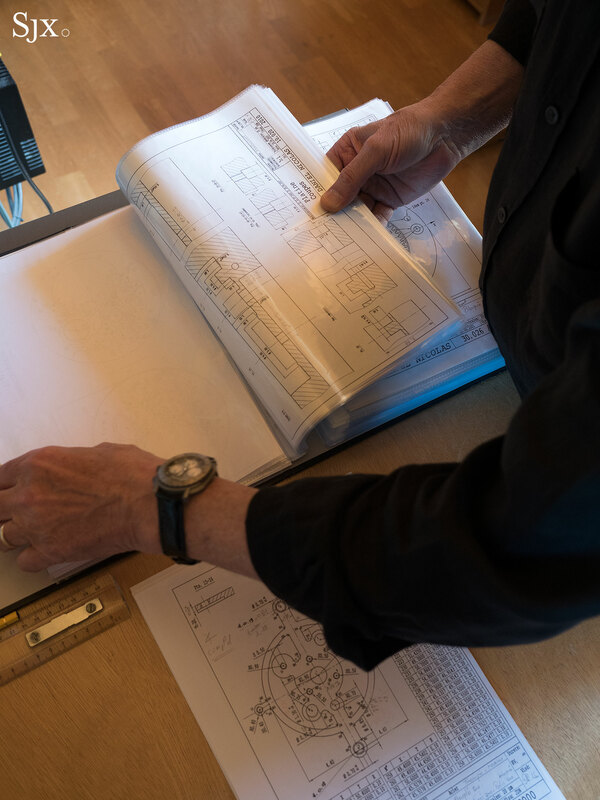 While offering Mr Roth a solid financial footing, the combination put him in a corporate structure that would eventually turn out to be at odds with his creative desires. Things came to a head in 1997, when the Asian Financial Crisis struck, putting The Hour Glass deep into the red. Not long after, the Singapore retailer threw in the towel and in the year 2000, sold Daniel Roth and another brand it owned, Gerald Genta, to Bulgari. The Roman jeweller eventually turned the Daniel Roth name into a range of Bulgari watches with the trademark case design. While the name was the same, the watches were not. A man of gentle manner, Mr Roth returned once again to solo independent watchmaking. 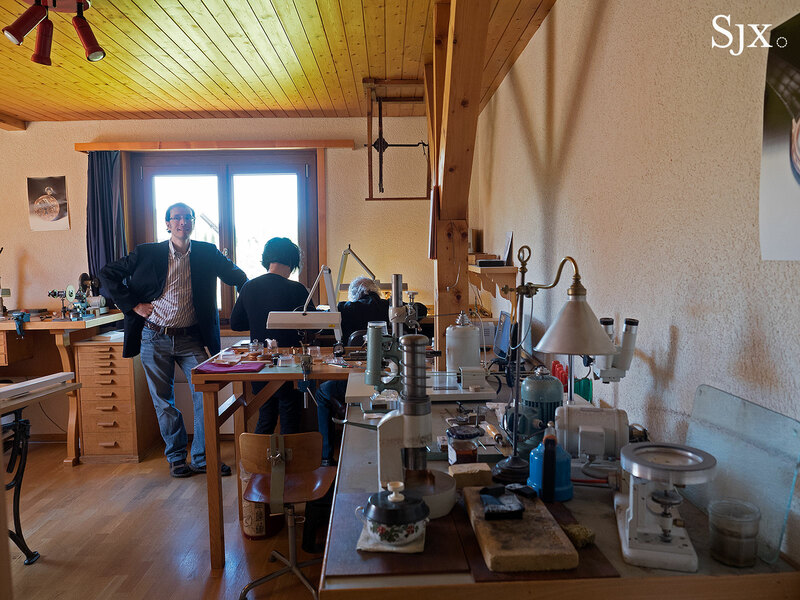 Being a solo watchmaker is “the top of happiness”, says Mr Roth. 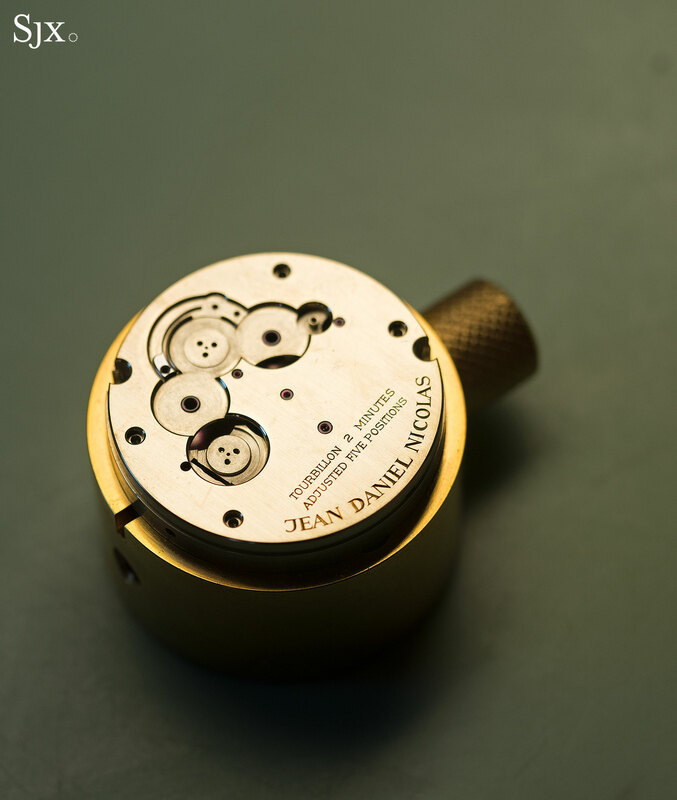 He now makes just a single type of movement – specifically, a two-minute tourbillon regulator – offered in two case styles, under the Jean Daniel Nicolas name. It is very much a family business; the company was named after his only son, Jean-Daniel, and wife, Nicolas. His constant companion for decades in the Vallee, she handles administrative and sales matters, while Jean-Daniel helps out with watchmaking. 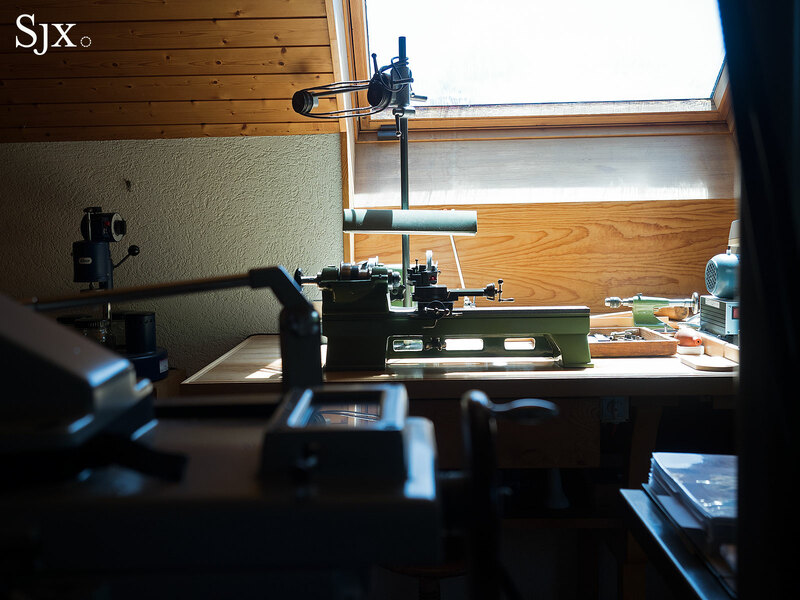 Mr Roth makes his watches inside a workshop located the second floor of his home in Le Sentier, one of several famous watchmaking towns in the Vallee de Joux. 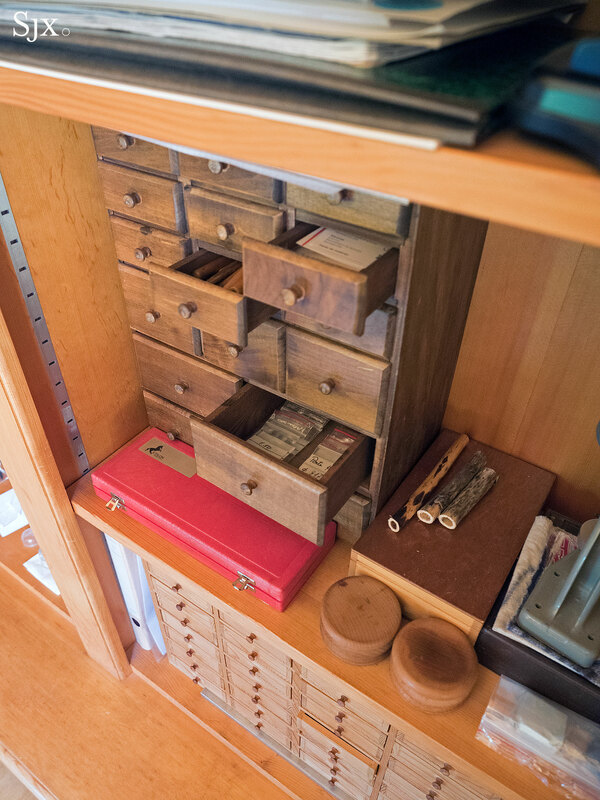 Facing the lake with its back to the mountains, the home is a comfortable but modestly furnished abode that has been home to the Roth family for 36 years. 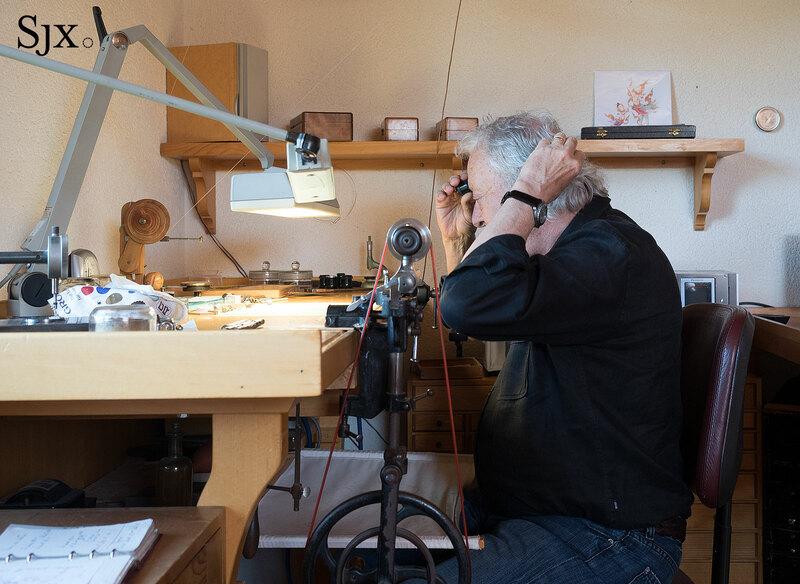 He works as an artist sculpting in steel and gold, at his own pace, spending several hours each day slowly building the next tourbillon watch. Time, as he puts it, is not important for him. In 14 years he has finished a mere 26 tourbillon watches. Having averaged less than two watches a year, Mr Roth says he tries to produce three watches a year now. 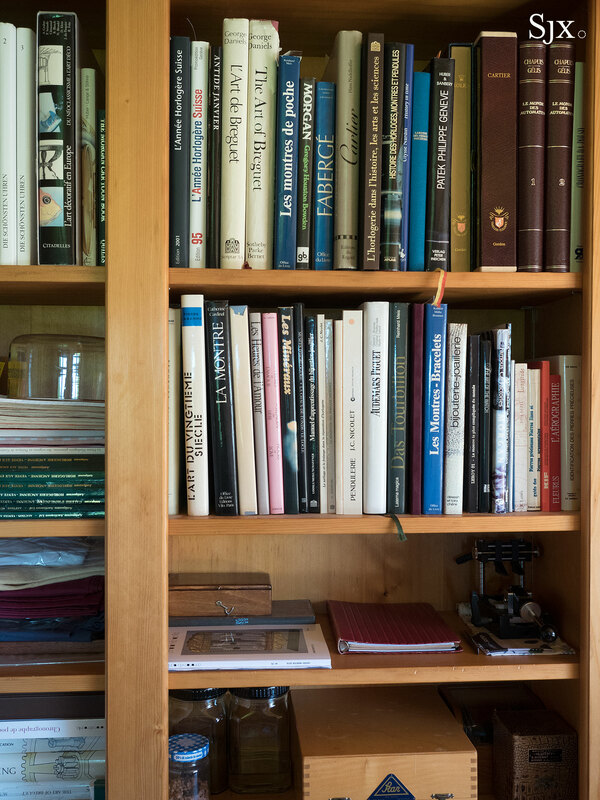 At the rate he is producing them, Mr Roth jokes that when he passes away, Jean-Daniel Nicolas watches will instantly become rare and valuable. 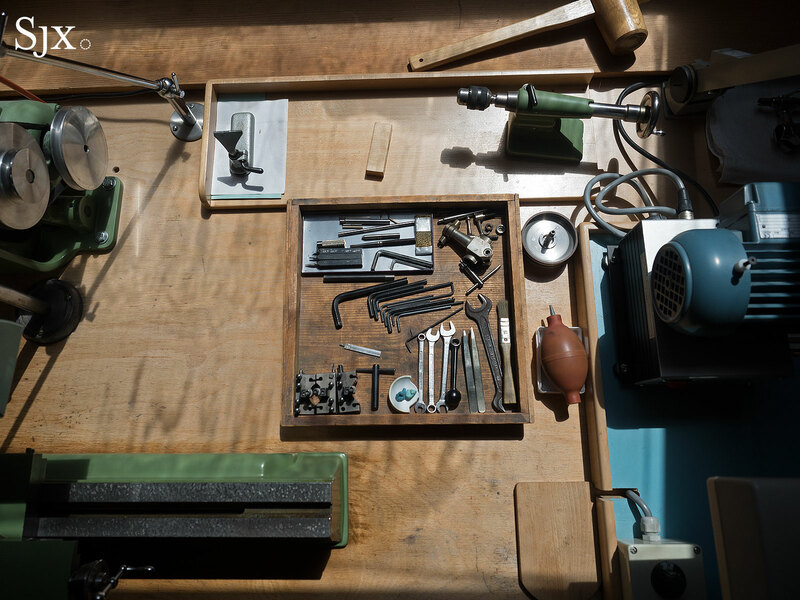 The workshop is almost stereotypical in its representation of Swiss watchmaking. 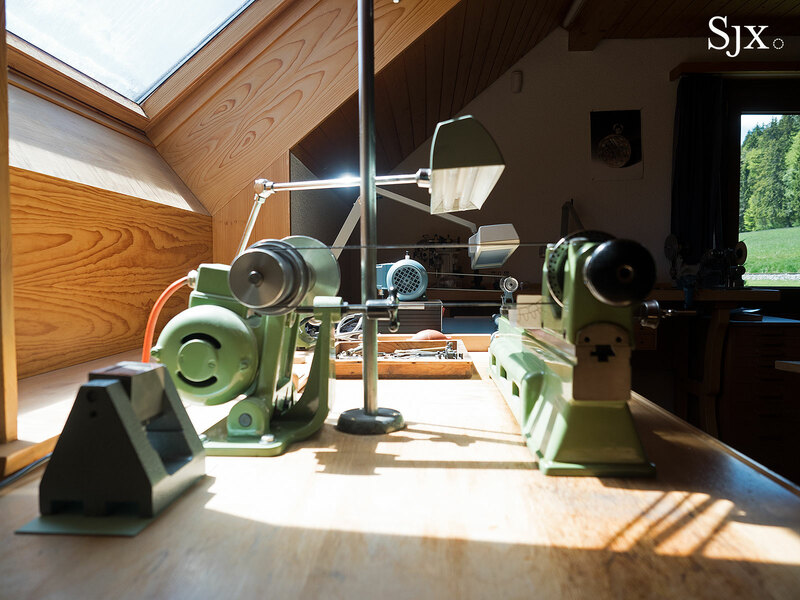 Large windows let in generous amounts of sun, with the watchmaker’s bench and worktables sitting on wood floors. 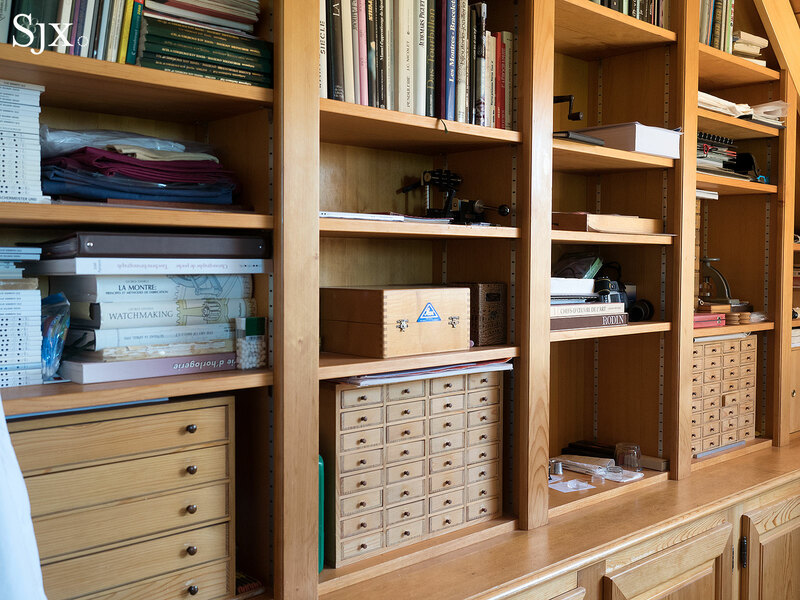 To one side sits a library – behind every good watchmaker is a good library – as well as Mr Roth’s archives of his past work. Going through his past work give him visible pleasure. He grows animated when he discusses some of the watches he has built in the past, especially the early timepieces he designed for Breguet. He is also proud of the one-off creations commissioned by important collectors, including a series of Islamic calendar watches for the King of Morocco. Some of the press clippings in the archives are poignant, showing Mr Roth in his heyday as watchmaker-in-chief of Daniel Roth SA, a picture of a corporate career that was never to be. 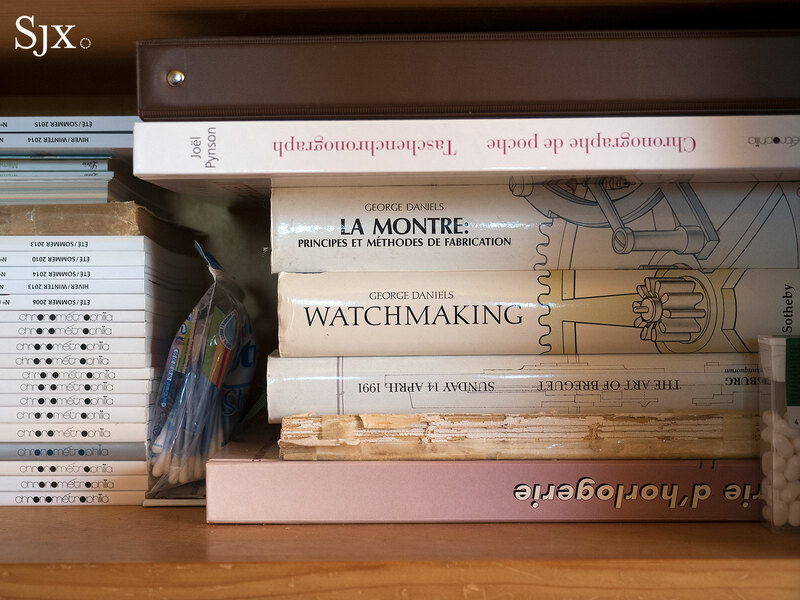 Examining the contents of the watchmaker’s bench and various tables reveal what he does – old school watchmaking solidly rooted in the traditions of the Vallee de Joux. And the reason it is a tourbillon, as opposed to any other complication, is Mr Roth’s fondness for the complication, ever since his days at Breguet. Like many other watchmakers of his era, who were students of Abraham-Louis Breguet two centuries after he passed away, Mr Roth regards the tourbillon as the pinnacle of watchmaking. He conceived the Jean-Daniel Nicolas watch as a two-minute tourbillon, giving it a period of revolution twice that of an ordinary tourbillon to differentiate it from others, and also for the owner to admire a more leisurely progression of the cage. To him the tourbillon is an aesthetic creation, but also a functional one, providing visual indulgence for the wearer but also superior timekeeping, when properly regulated. Mr Roth stills holds the opinion that a tourbillon, by virtue of what it is, should keep exemplary time. Consequently he tests each completed watch carefully over several days, laboriously logging the results on a sheet of paper. 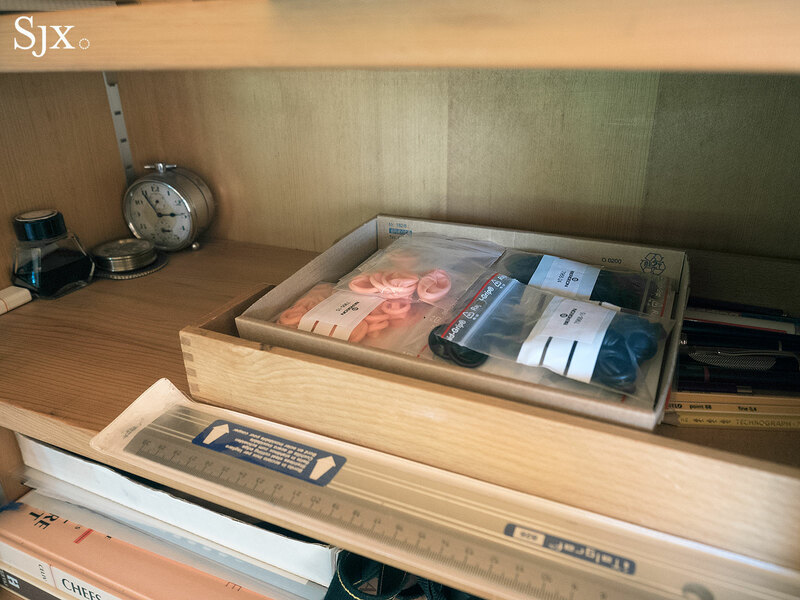 And for every watch that is returned for servicing, he does exactly the same. 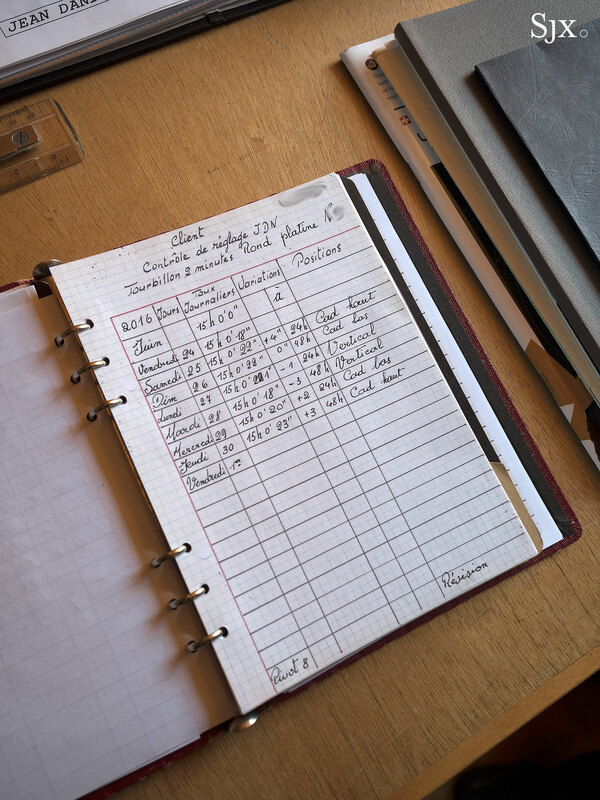 Like Philippe Dufour, a neighbour living just three minutes away, Mr Roth relies on the etablissage system, which is how the Swiss watch industry functioned until in-house production became a badge of honour. 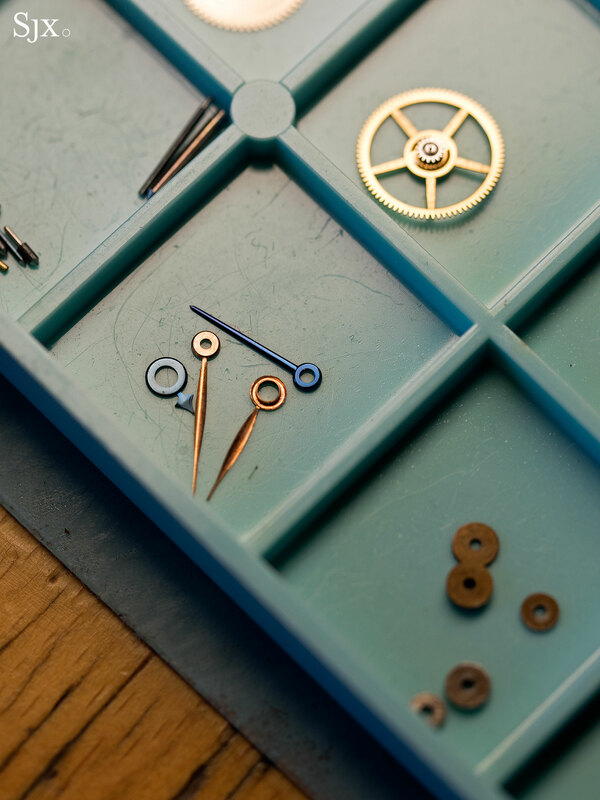 He buys the jewels, plates and bridges of the movement, as well as the case and dial from specialists, but produces the finer components – like the outrageously refined tourbillon bridge – himself. 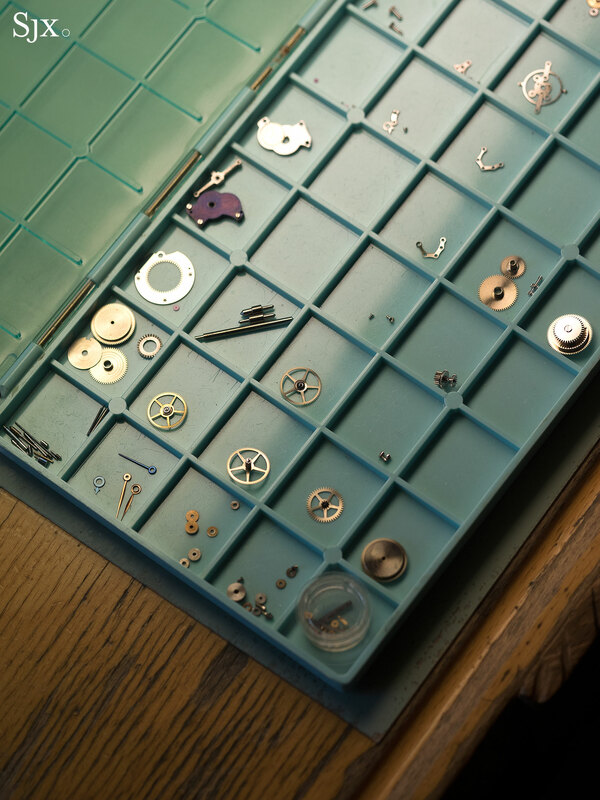 And everything is then finished, unhurriedly and carefully as only an independent watchmaker can, by hand. The movement decoration is, like the fresh air of the Vallee de Joux, magnificent. The Jean Daniel Nicolas tourbillon wristwatch costs about SFr180,000, give or take, a sum that is arguably reasonable, given that is, in essence, the culmination of a life dedicated to watchmaking. Mr Roth possesses a quietly resilient pride in the watches he has made, even those from decades ago. 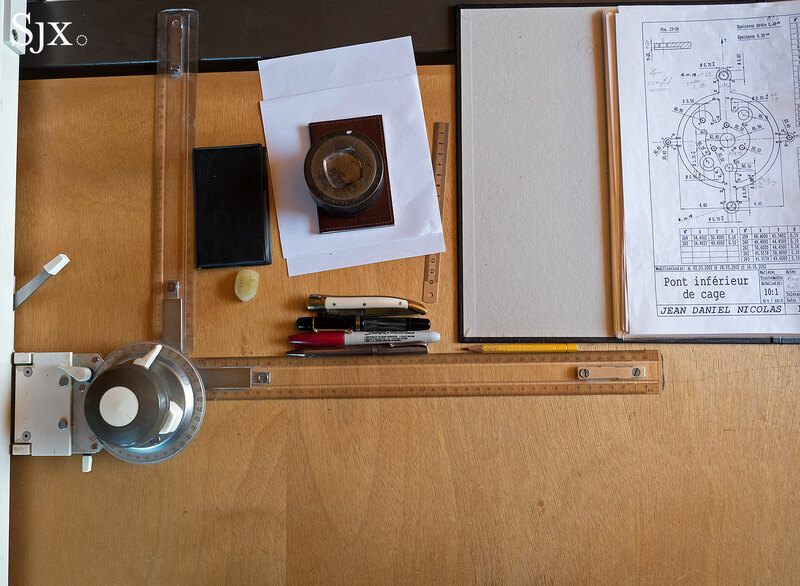 In an age where high-end watchmaking is a big business dominated by big companies, a craftsman’s pride like his is quaint and almost fantastic. 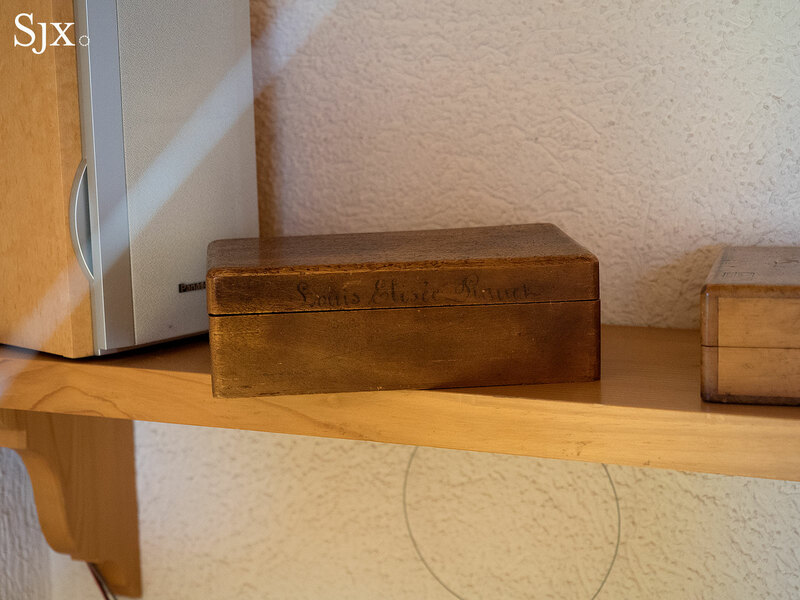 When a box is labelled “Louis-Elysée Piguet”, there must be treasure inside. Which he envisions to be a classical pocket watch. On occasion Mr Roth still services the Daniel Roth watches he made in the early 1990s, during his first spell as a solo independent. He does it with care and at reasonable cost. He does it because he made those watches and he is still proud of them some thirty years later. Mr Roth’s pride in his craft also manifests itself in the two-minute tourbillon. When asked why he does not make a time-only wristwatch, one would sell easily, in greater numbers and offer a better margin, he responds that such a watch is too simple. The hand-made and hand-finished tourbillon is his first and only love. The decades past are now evident in Mr Roth, he walks slowly and sometimes gazes into the distance. But when he picks up a watch, he has the hands of a young watchmaker once again, fluid and deft, channelling a muscle memory of 50 years. Like the titular Ulysses in Tennyson’s eponymous poem, Mr Roth is not now of that strength which in old days moved Earth and heaven, but he is what he is – a watchmaker. Jean Daniel Nicolas is the brand of Mr Daniel Roth, one of the most prominent independent watchmakers of his generation. His one, and only, timepiece is a two-minute tourbillon, a hand-made and hand-finished masterpiece.